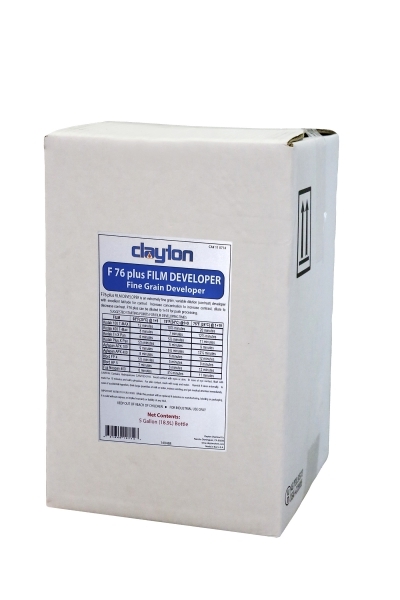 A phenidone based developer for all black and white films. Finer grain, better shadow detail, and hypoallergenic. 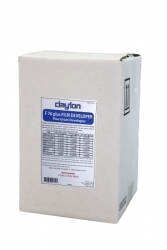 Designed to match Kodak D-76 in quality of tonal range, grain structure and contrast. Dilute 1:9, makes 50 gallons.